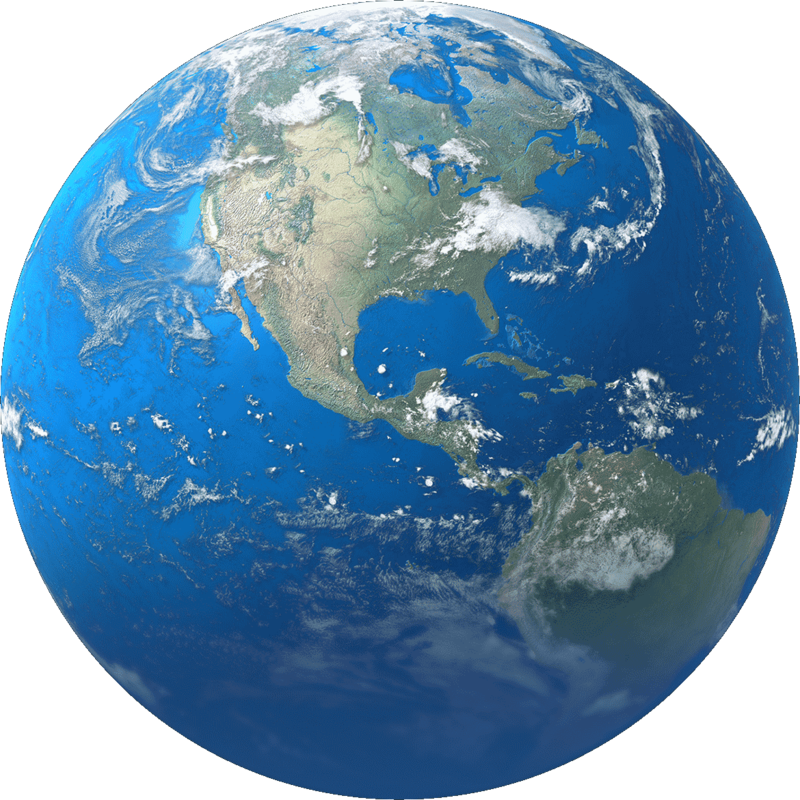 Our planet Earth, where all of us live is one of the most diverse planets known to human being. Though there have been so much advances in the astronomy over the years, we have never been able to find a planet as diverse as earth which is home to millions of living organisms like our mother earth is. In the millions and zillions of stars and planets which comprise our universe, our earth is of the size less than the size of the point of a needle. But for us, the small living beings on this planet, this is a very huge home. 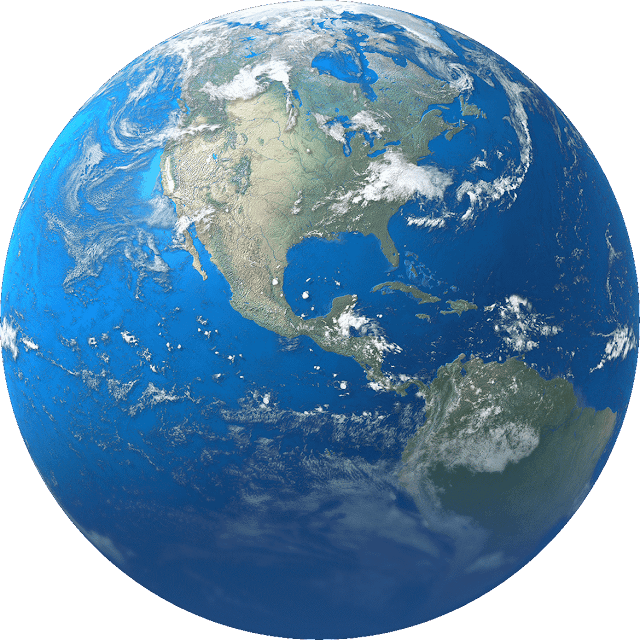 And for our readers, we also have a Google Earth video which will briefly take you through all the seven continents and the five oceans of the world. Take a look below!